Welcome to our first seasonal newsletter to share some of the incredible events we have coming up. Events to inspire you to live YOUR life. This winter, we have some regular events continuing through the colder months, some new monthly events and a fabulous opportunity to partake in a world renouned visiting workshop to Melbourne. 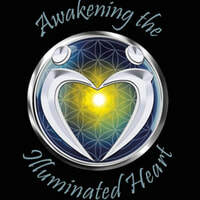 ​We invite you to join an Awakening the Illuminated Heart workshop, activation of Mer-Ka-Ba from the Sacred Space of the Heart (transmitted from Drunvalo Melchizedek, author of the books "Ancient Secret of the Flower of Life" and "Live in the Heart"). ​If you want to know who you are, where you came from and why you here, remember how to create your life from the Heart. 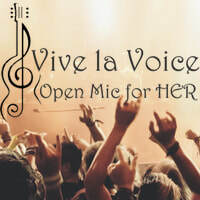 An open mic platform where female musicians can come along and perform. 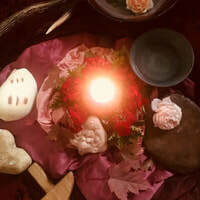 Welcoming all Birthworkers; Midwives, Doulas, Birth Attendants, Childbirth Educators, Maternal Childhealth Workers, Birth Photographers and Students in birth to join a monthly circle, ​facilitated by Steffi Arvanitakis, that will support your wellbeing, the sustainability of your work and your connection to the Sacred. 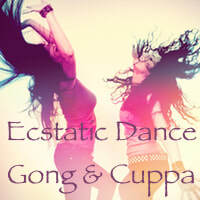 Come and move your body in dance in Kangaroo Ground. We have the eccentric energy of DJ 'Lisa Beatz' (a.k.a. Lisa Watson) controlling the tunes that will invite your bodies and minds to go to some familiar and new places. Our beautiful Paiste Planet Gongs & Sound Creation Gongs create a powerful, harmonious resonance & immerse the listener in a radiant healing field. In this space one relinquishes control & enters a deep state of meditation. 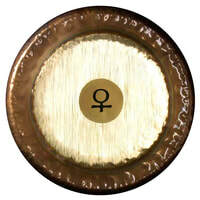 The Gong balances, calms, strengthens, cleanses, clarifies & rejuvenates.